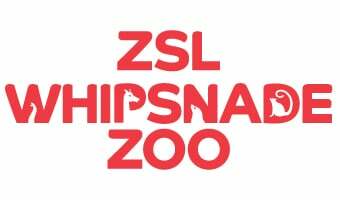 Find out all about Key Stage 2 Education Sessions offered at ZSL Whipsnade Zoo. Can’t find the topic you are looking for? Please email learning@zsl.org if you are looking for a session to support your students but can’t find the topic on these pages.